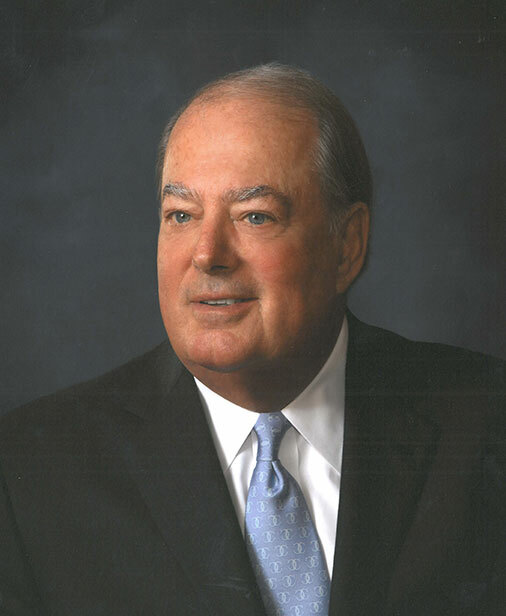 A longtime leader in his industry, Cornog is the retired CEO, president, and chairman of Snap-on Incorporated, serving from 1991–2001 and remaining chairman until 2002. He served on the Board of Directors for 22 years and also has served on the boards for Wisconsin Energy Corporation and Johnson Controls, Inc. (JCI) for 20 years, serving as lead director of JCI. Prior to working at Snap-on, Cornog was president of MacWhyte Company, an entity of AMSTED Industries, for 10 years. Cornog’s longtime friend, fraternity brother, and fellow Board of Trustees member Norb Kaiser (IE ’63) nominated him for the Alumni Medal. “If there has been an opportunity for him to serve his alma mater, he has never missed it,” Kaiser says, commenting on the fact that Cornog has volunteered his time at IIT in numerous ways. His advice for students today is to focus on the needs of the company and how they can help the company rather than focusing on their own personal needs or career trajectory. “Never work for money. Work for happiness, work for accomplishments, a personal sense of worth, but don’t work for money. If you work for happiness, everything else will come along,” Cornog says. Cornog’s philosophy on philanthropy is this: “The joy you get from making a contribution is useful, but equally important is that you get to engage with some really talented people. You get something back when you give something.” In addition to helping people succeed and achieve their potential, Cornog enjoys the opportunity to meet and interact with the many interesting professionals and industry leaders through his involvement with IIT. His favorite IIT memories revolve around his fraternity, Phi Kappa Sigma, attending dances, and exploring the city of Chicago with his high school sweetheart—now wife of 52 years—Ginger. He credits IIT’s philosophy and logic courses, then mandatory for engineers, with shaping him the most. “Logic is really what gets you through the corporate world,” he says. Read more about the 2014 Alumni Awards.